To find your Dodge part from a RECYCLER NEAR YOU, just enter the YEAR, MODEL and PART TYPE you wish to locate and your ZIP code in the above form and press the "FIND" button. PartsHotlines is the best place to find your used Dodge parts! 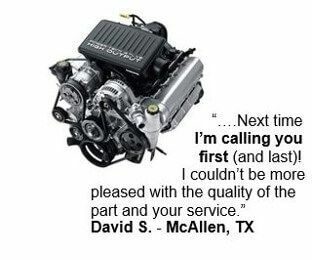 When you need parts to complete your Dodge project, look no further than PartsHotlines. We let you search our large network of the top auto salvage yards in the country to find the exact used auto part you need at a low price. 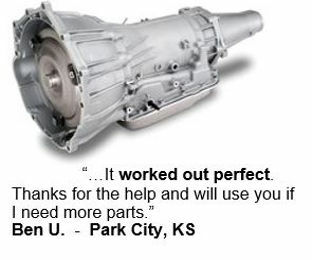 When you buy used car parts through PartsHotlines, you save time and money and find great quality parts. Horance and John Dodge started the Dodge Brothers Company in 1900 to produce automobile parts, with Olds Motor Vehicle Company and Ford Motor Company as two of their biggest customers. While selling parts, the brothers had aspirations of building complete vehicles of their own. In 1914, they had created the Dodge Model 30, featuring all steel body construction (as opposed to wood frames found on most cars of the time) and 35 horsepower (15 more than the Ford Model T). By 1916, they were the number two car company in the U.S. In January 1920, John Dodge died from pneumonia, followed by Horace’s death from cirrhosis in December. The company was sold in 1925 to the investment company Dillon, Read & Co. for $146 million, which was the largest cast transaction in history at the time. Just three years later, it would be sold again to the Chrysler Corporation. During WWII, Dodge earned a reputation for making tough military-spec trucks and ambulances, which carried over into civilian models after the war. In the following decades Dodge would see success with models such as the Dart and the Charger. They were a big player in the muscle car market of the 60s and 70s with the Charger, the SuperBee and the Challenger. To get started, just click here and enter the make, model and year of your Dodge along with the part you’re looking for. 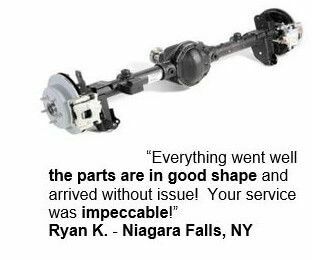 You’ll instantly search our extensive network of hundreds of top quality auto salvage yards and parts recyclers (no junk yards here) for the highest quality used car parts available. You’ll even get the nearest results first so you can save money on shipping.